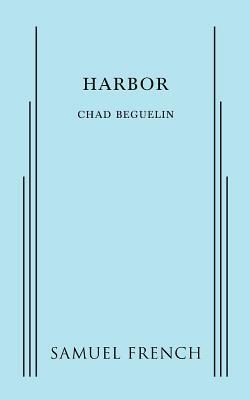 Harbor (Paperback) | The Drama Book Shop, Inc.
Tony Award-nominee, Chad Beguelin tells the story of two newlyweds, Kevin and Ted who live in an affluent subset of the Hamptons. When Kevin's fifteen-year-old niece Lottie and her ne'er-do-well mother Donna drop in unannounced on the couple's beautiful Sag Harbor home, all hell breaks loose. The bonds between kith and kin are tested in this alternately biting and touching comedy about the constantly shifting nature of the meaning of family.